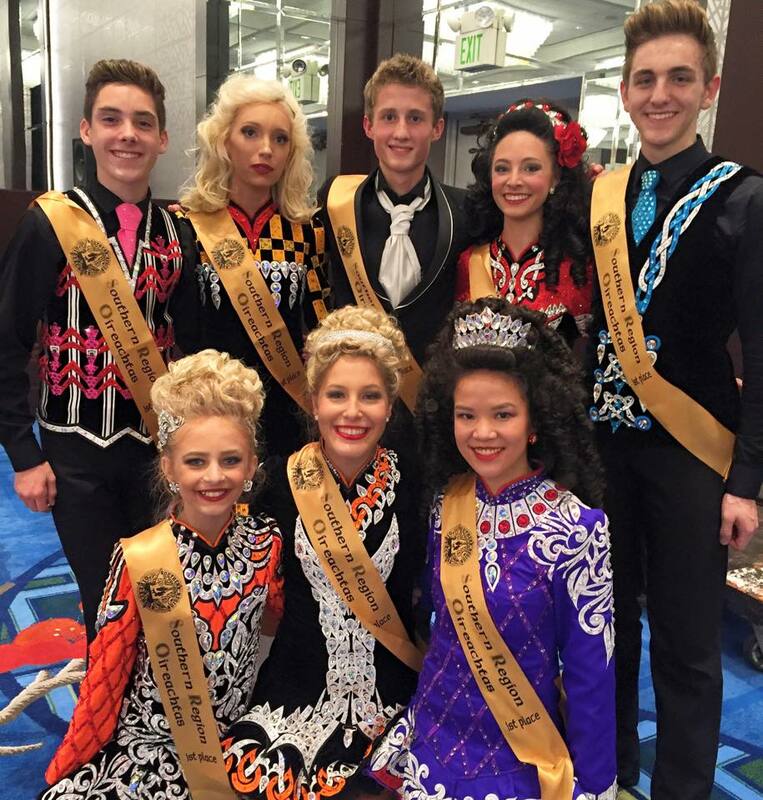 We are happy to announce that these are the additional World Qualifiers eligible to represent the Southern Region at Oireachtas Rince na Cruinne in Glasgow, Scotland this coming year. 16. “Next-in-line” dancers from a Regional Oireachtas 2015 are entitled to fill the places vacated by any “conflicted” qualifiers for Oireachtas Rince na Cruinne 2016 who are not also medal winners from Oireachtas Rince na Cruinne 2015. 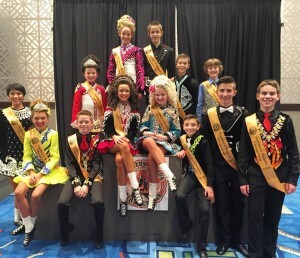 Medal winners from Oireachtas Rince na Cruinne 2015 already give qualifying places to their Region as per rule 10 above and therefore cannot give further qualifying places to “next-in-line” dancers in their Region. As we wrap up #SRO2015 weekend, a thank you to all who traveled to Dallas to for our competition. Dancers, parents, family members, teachers, adjudicators, musicians, vendors, tabulators, stage crew, supporters… you are all part of the Irish dance family. Safe travels to you as you head back home. 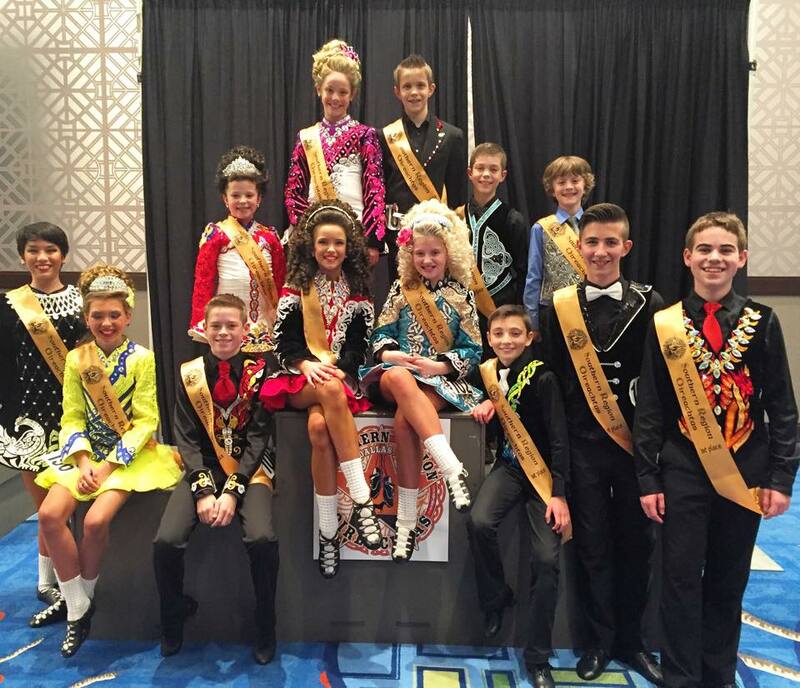 The IDTANA-Southern Region is hosting the North American Irish Dance Championships 2016. Be sure to visit our page for the latest information on ‪#‎NAIDC2016‬. Congratulations again to all of our solo and team champions and our traditional set competition winners! Congratulations to all of competitors in Sunday’s championship competitions. 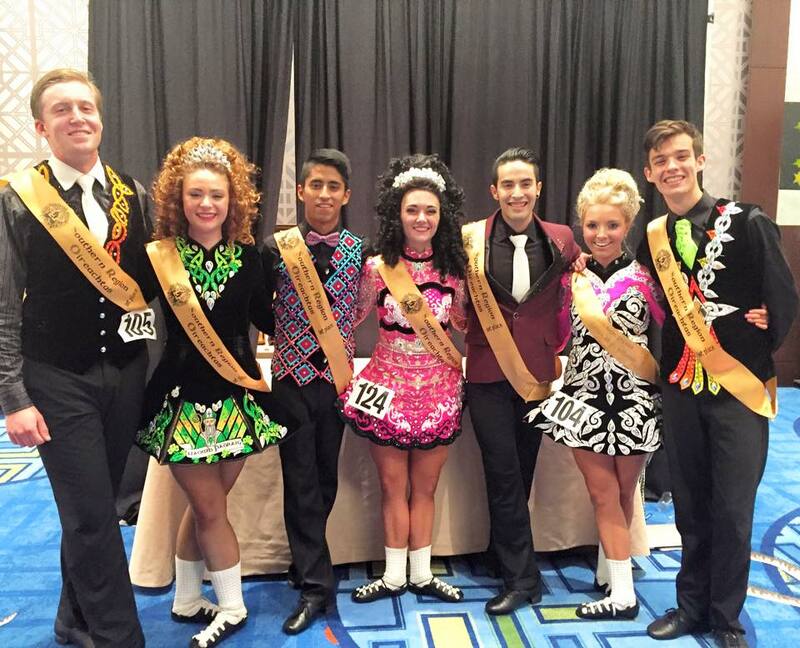 The following dancers recalled in Sunday’s #SRO2015 championship competitions. Please click on the Read More link for full recalls. Congratulations to all of competitors in Saturday’s championship solo and ceili competitions. For full results from each competition, click the link below to read more. Copies of results once they are announced are available for purchase at the conference registration desk in the Atrium. Cost is $7. Times are approximate. Please monitor your competition rooms for accurate start times throughout the day. Awards for championship competitions will be in Imperial #5 beginning at approximately 5 p.m. The Dance Drama, Competition #52, was inadvertently left out of the program book. There are three teams competing, beginning with Team 102. The Dance Drama will be held in the Imperial Ballroom at the conclusion of the Figure Choreography competitions. The following dancers recalled for the set round of competitions on Saturday, December 5 at the 2015 Southern Region Oireachtas. For teams recalled to awards… paper postings are outside the Imperial Ballroom. We’re also posting to Twitter and Instagram. Congratulations to all of competitors in Friday’s championship competitions. Congratulations to all of the winners of today’s Traditional Set competitions! See the full results below. This is the official site of the 2015 Southern Region Oireachtas, featuring information on the competition and other updates. Fruitful theme by fruitfulcode Powered by: WordPress. Copyright IDTANA-SR 2015.